The government has now made quoting of Aadhaar mandatory for filing income tax returns as well as obtaining a new PAN. The CBDT on Tuesday extended the deadline for the PAN-Aadhaar linking to June 30. The policy-making body of the tax department issued an order extending the deadline from the current last date of March 31. The order said the deadline for PAN-Aadhaar linking for filing I-T returns is being extended after "consideration of the matter". It is understood that the latest order by the Central Board of Direct Taxes (CBDT) has come in the backdrop of the Supreme Court, earlier this month, directing extension of the March 31 deadline for linking Aadhaar with various other services. The apex court ordered for the extension in the deadline till the five-judge constitution bench delivers its judgment on petitions challenging the validity of the biometric scheme and the enabling law. This is the fourth extension given by the government for individuals to link their Permanent Account Number (PAN) with their biometric ID (Aadhaar). The government has now made quoting of Aadhaar mandatory for filing income tax returns (ITRs) as well as obtaining a new PAN. 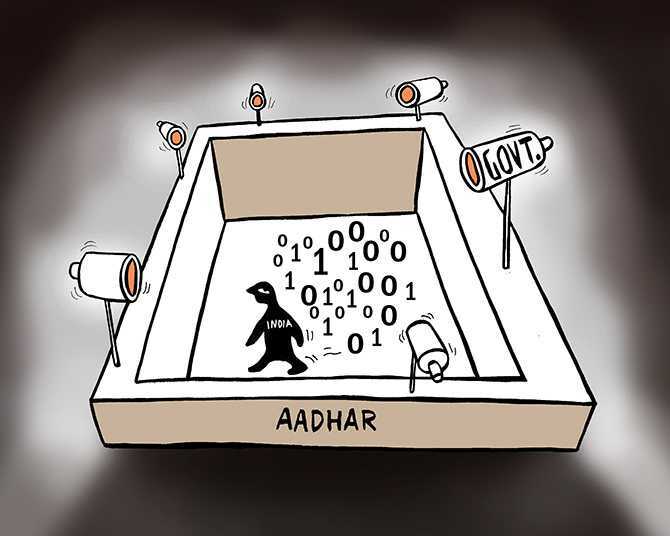 As per updated data till March 5, over 16.65 crore PANs, out of the total about 33 crore, have been linked with Aadhaar. The earlier deadlines for linking the two databases were July 31, August 31 and December 31, 2017, with the last being March 31 this year.